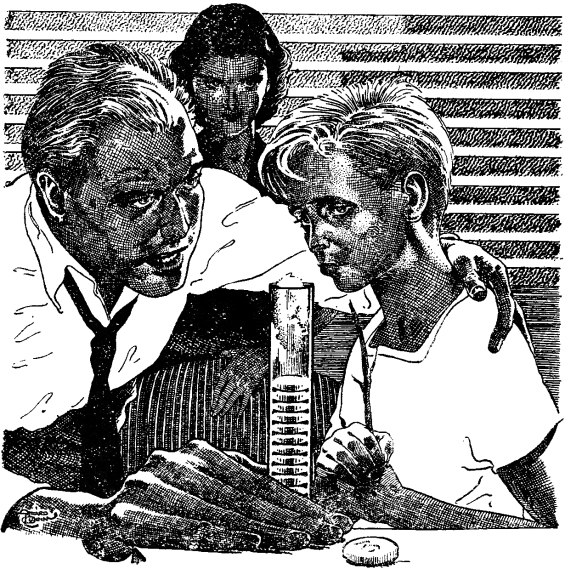 It’s A Good Life is a 1953 short story by Jerome Bixby. Set in the small town that used to be in Ohio. It’s entire population loves and fears three year old Anthony Fremont. Anthony is omnipotent. This story has been adapted several times by The Twilight Zone. The original series did a very faithful adaptation, a sequel episode, “It’s Still A Good Life“, featured a grown-up Anthony and his daughter. There was also an adaptation within Twilight Zone: The Movie. Even The Twilight Zone radio drama series adapted it. Here’s the audiobook, as podcast in two parts on Rick Jackson’s The Time Traveler Show (along with an interview with the narrator, William Dufris). Anthony Fremont can go anywhere he wants, he can read thoughts, he can project sensory information, he can create, he can destroy, he can mold reality, he can kill. Anthony Fremont is three years old. First published in Star Science Fiction Stories No.2. 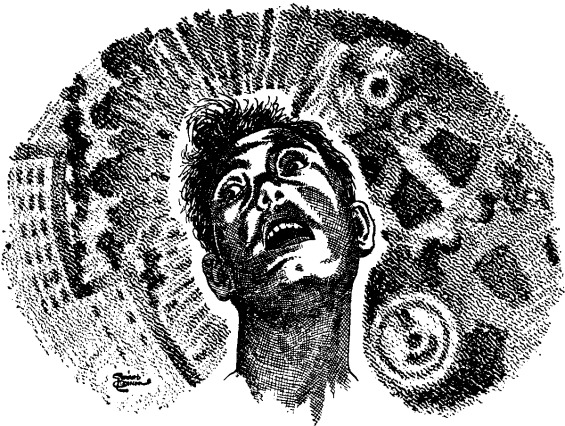 Here’s a |PDF| made from the publication in Science Fantasy, #16, 1955. You forgot its unofficial adaptation, “Charlie X” on the original Star Trek.